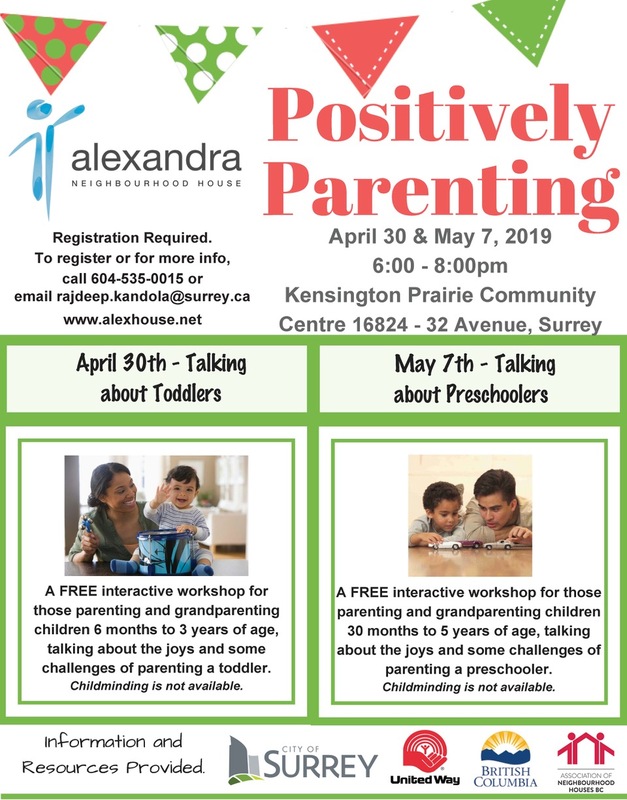 If you have any of these questions - or others, come out to the workshops where we will have time for interactive conversations about parenting little people. Information and resources available. A FREE interactive workshop for parents with children birth to 3 years. A FREE interactive workshop for parents with children 3-5 years. Explore the joys and challenges of parenting toddlers and preschoolers! Both workshops are at Kensington Priairie, 16824 32nd Avenue.